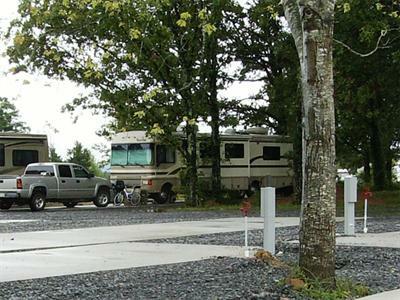 propane, and free wi-fi and cable TV! 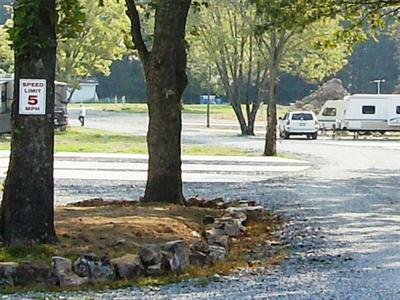 The convenient, peaceful home-town setting of Clinton RV Park makes our Arkansas campground a perfect Ozark getaway spot. 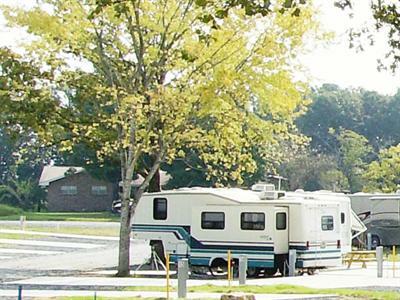 Join us for quiet days in the campground, day trips to see the local sights, or fun trips for boating and fishing on nearby Greers Ferry Lake and Little Red River. Our friendly staff is always ready to help make your stay the best it can be! 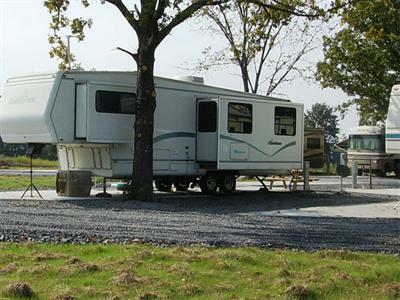 And because we're near so many terrific attractions, you'll find plenty to do and see while you're here.